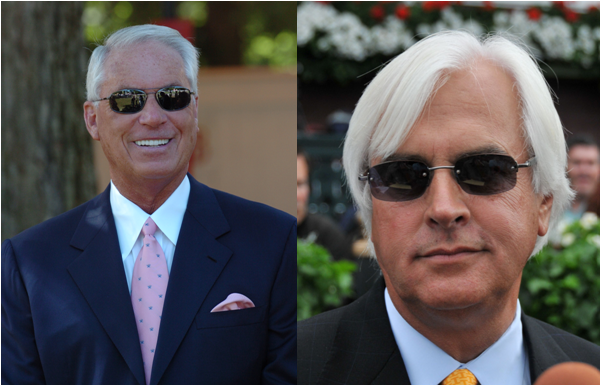 It’s Bob Baffert…again…and back to back. 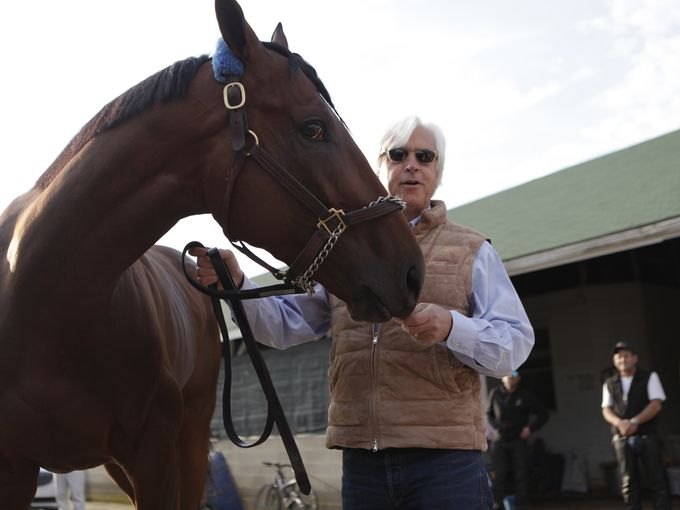 American Pharoah went off at the Haskell Invitational today, blowing away the field fresh off his triple crown. That makes eight Haskell winners for Baffert, himself blowing away Sonny Hine, Todd Pletcher and Warren A. Croll, Jr., who each trained three winners of their own. Pletcher is the only other trainer with two consecutive wins. Before we get to the top 10 winning times in Belmont Stakes history, unachieved by either California Chrome or winner Tonalist in 2014, you might find these previous horse racing posts particularly relevant and interesting, given today’s circumstances. Chrome was looking to become the first horse since 1978’s Affirmed to win Horse Racing’s Triple Crown: a win at the Kentucky Derby, Preakness Stakes and Belmont Stakes. But CC finished tied for fourth. Meanwhile, Tonalist won it at a nice 2:28.52, the fastest since 2009. Still, more than a bit off the pace of the 10 fastest Belmont Stakes winning times, listed below. Wonder horse Secretariat rules by a full 2.00 seconds and holds the record for 41 years and counting. The next nine horses are separated by 1.20 seconds. 6. 2001 Point Given 2:26.80 Gary Stevens Bob Baffert The Thoroughbred Corp.
How about California Chrome, who has now won both the 2014 Kentucky Derby and 2014 Preakness Stakes – just one more win to go at the Belmont Stakes June 7th for the coveted (and extremely rare) Horse Racing Triple Crown. Art Sherman, Chrome’s trainer, has snagged his first wins of the first two legs of the Crown. We’ve already checked out trainers with multiple wins at the Kentucky Derby. Today, it’s the Preakness Stakes’ turn. R.W. Walden from the beginning days of the race (the first was in 1873) won seven. He’s tops, followed by two guys you probably know, or at least have heard of, if you have a pinky in racing: D. Wayne Lukas, who won last year, has six Preaknesses to his credit and Bob Baffert, who won not long ago in 2010, has five, tied with Thomas J. Healey.